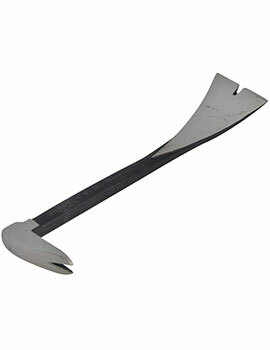 Another useful handtool called wrecking bar or crowbar is a useful tool which is a metal bar with one end and the other pointed, often with a small fissure for removing nails. 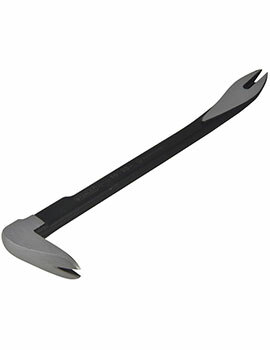 It is also used as a lever to separate two objects with the curved end used as a lever, and the flat end also serving as a lever. Buildworld stocks the reliable Draper brand of Wrecking Bar, useful in dismantling timber, opening cases and removing nails. 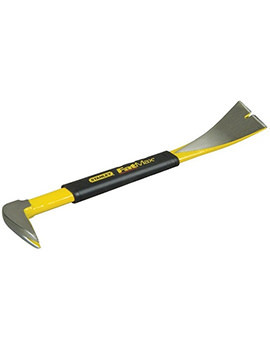 Made from steel for extra durability, it features a chisel end and swan neck. 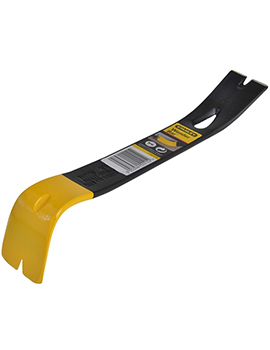 Ideal for building site work, it is just what you need for the convenience in demolition, dismantling and other works. When you are looking at builder’s tool for fixing things, you will want to consider which part of your building, house, or anything that you are going to repair or replace. There are many different areas of this type that can be repaired or replaced and each area requires different wrecking tools, such as wrecking bars. 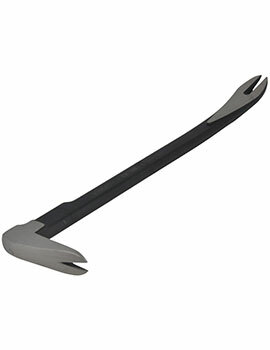 A wrecking bar is an efficient tool that is used for pulling out spikes or large nails for opening massive crates and for doing wrecking task. To assist customers to perform these projects with perfection, Builder Depot Timber & Builders Merchant has come up with a new range of great wrecking bars such as Draper Utility Bar 24'' 44451 UB24, Stanley 53cm 21'' Wonder Bar x21 Pry Bar, Faithfull Pry Bar 40cm (16In) and much more. The present range which we have on offer comes with a fashioned structure with an octagonal shape. If you opt to buy Wrecking Bars from us, please go through below buyer guide. First, you will need to know what renovation means and the area you would prefer to specialize in. You may provide basic services like the replacing of window sash cords, replacing faulty roofs and nails of, offer draught resistance improvement or complex fixes renovations and restorations. After deciding on a specialty, you can decide which implements are essential and which ones you may purchase afterward. Another important thing to learn is the materials necessary for the repairs and restorations. Again this will also guide you on the kind of wrecking bars which can be helpful. 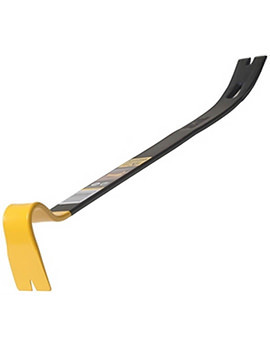 Depending on the budget you have, there are various wrecking bars which you can opt for. You will obviously start with the simple ones such Stanley Fatmax Spring Steel Claw Bar STA155511 or Draper 355mm Pry Bar/Nail Puller 30975 PB. 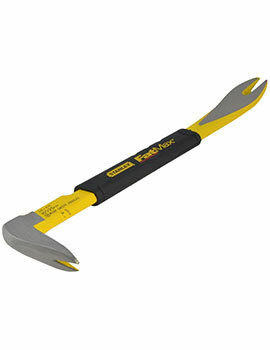 These should help in handling most of the simple tasks involving removal of nails for fixing certain builders work. 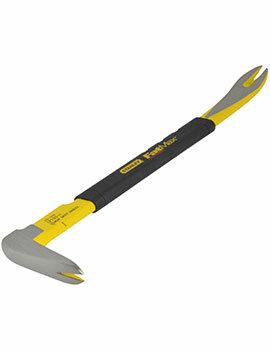 Application of wrecking bars is also a common function in roofing repair. The one you choose should have a sharp edge and different head settings for perfect nails removal and lifting. Apart from the wrecking bar tools, it is also good to get technical blueprints on how to handle different building jobs. However, these should not necessarily be complicated. For instance purchasing wrecking tools, you gain access to various wonderful projects plus different helpful tips. This will also help you learn about different tools which will be helpful in your sash window workshop.